Do you encounter this error message when trying to update Frames Data on OfficeMate? This usually happens when you have the wrong frames source selected. Before doing the Frames Data update, OfficeMate wants you to tell it which product you are using. 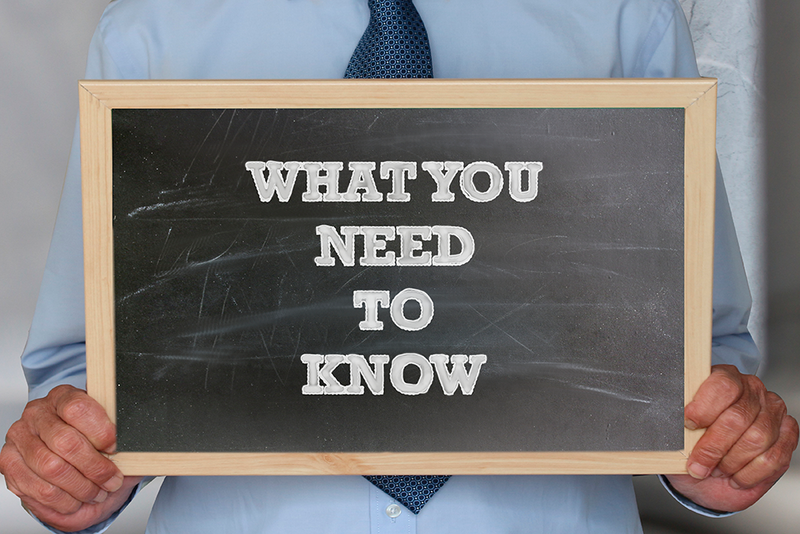 There are 2 Frames Data products that work with OfficeMate, the Quarterly DVD and SPEX UPC. Based on your selection, your software will then go and look for this product in the specified drive. Once you have your Frames Data disc/download in the right drive, open FrameMate. Click Tasks, and then Select Frames Source and choose the product you are subscribed to. 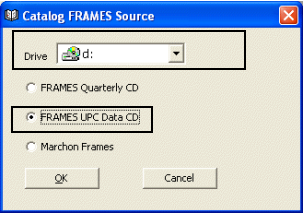 If you're a SPEX subscriber, select the FRAMES UPC Data CD option before hitting OK.
Frames Data SPEX UPC was previously known as FRAMES UPC Data CD. 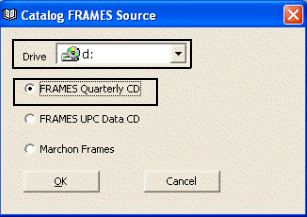 For Frames Data DVD subscribers, make sure to select the FRAMES Quarterly CD option. 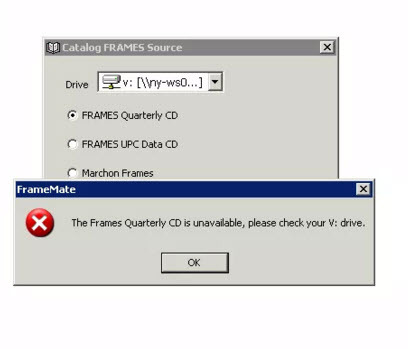 Frames Data DVD was previously known as the FRAMES Quarterly CD. Explore more articles on OfficeMate right here. 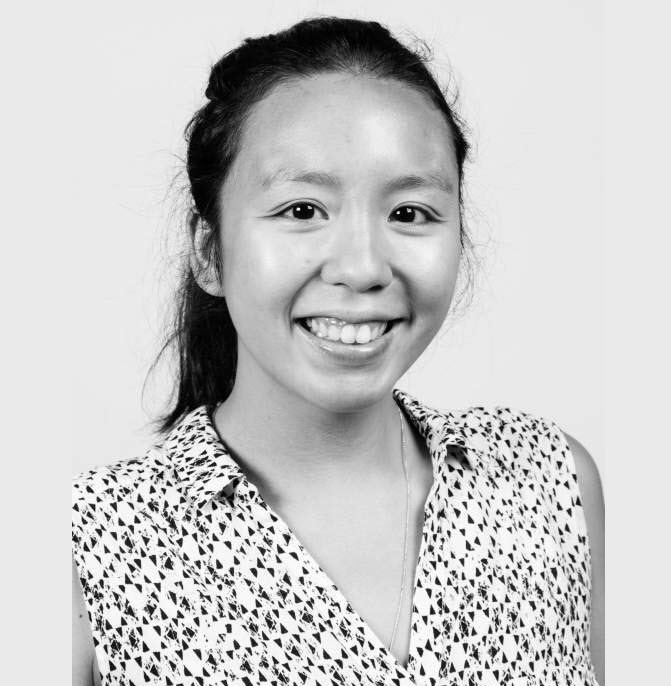 Nichola Liboro has been part of the Frames Data team since 2015, but has been blogging since 2007. 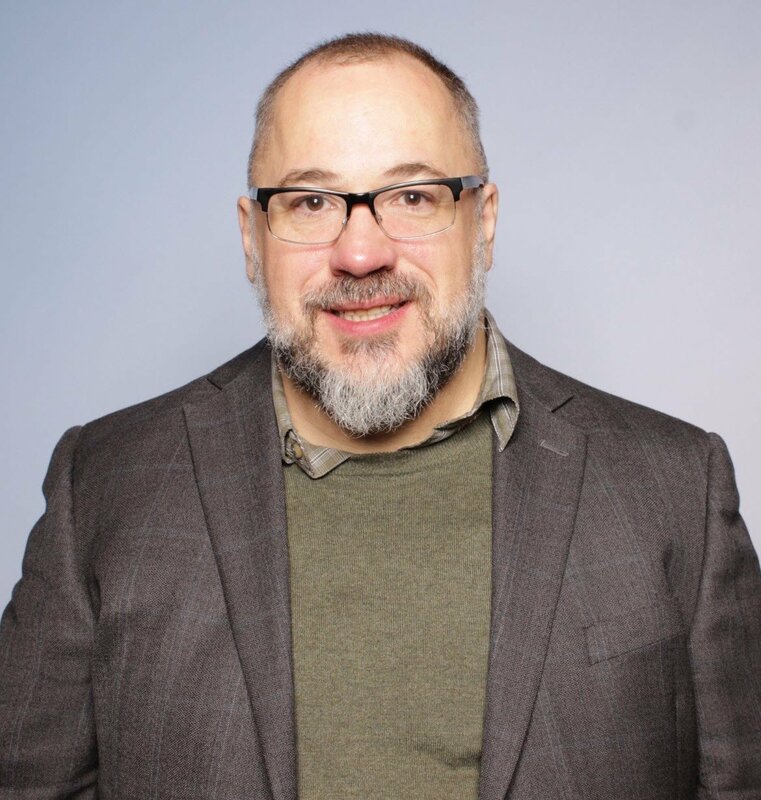 With her background in marketing and communications, she enjoys turning dry business editorial into fun and quirky tips, tricks, and how-to posts that are fun to read. She loves puppies, world peace, puns, and long walks to the fridge. Hailing originally from The Philippines, Nichola now spends her weekends exploring New York City.